Whenever I go home, I always pass by a little restaurant in our subdivision. The latter intrigues me because whenever I pass, they have lots of customers. So one day, me and my sister tried what this restaurant, Pizza Streat, has to offer. 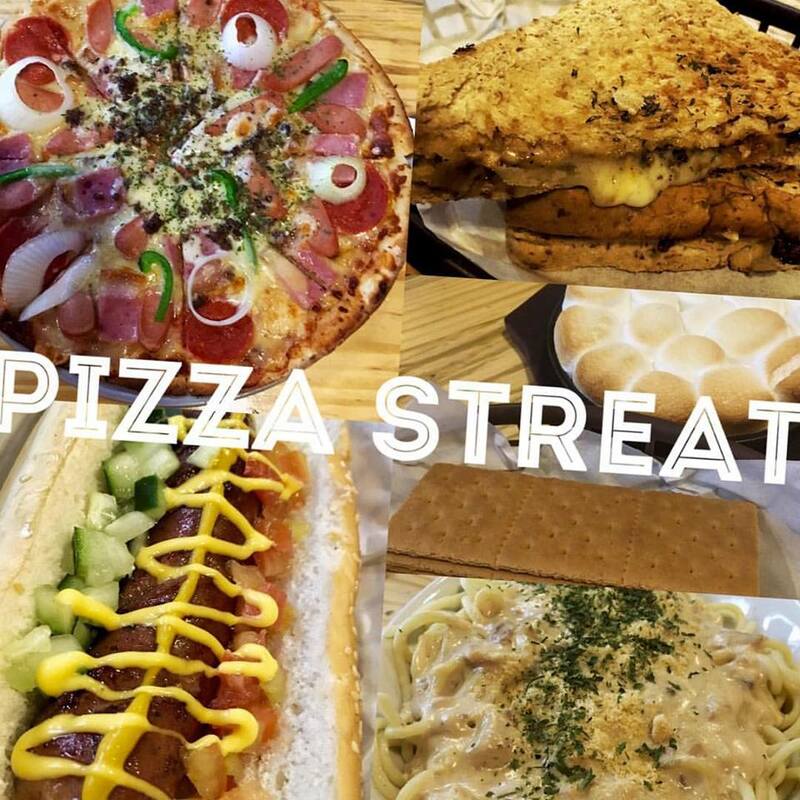 Pizza Streat is a small restaurant in De Castro Avenue, Pasig City. 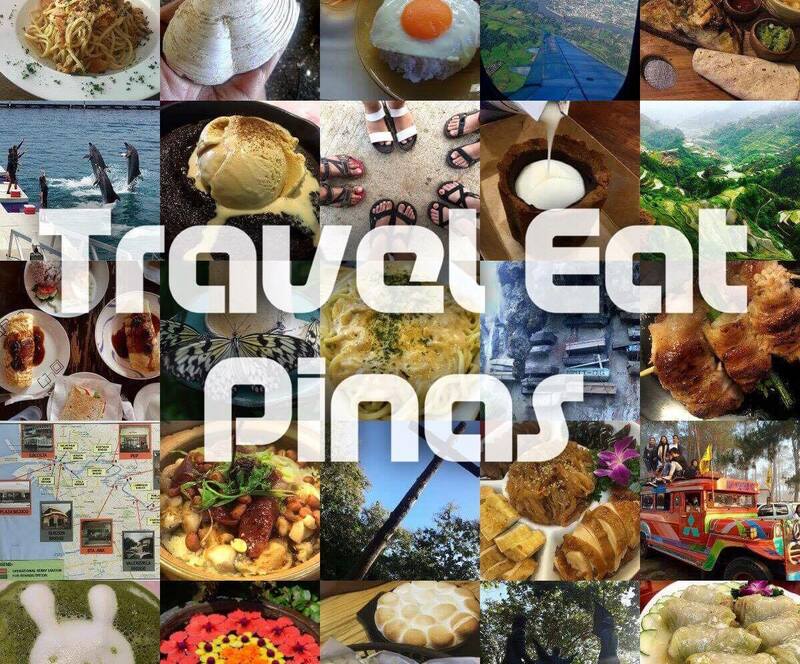 They offer wide variety of dishes from pizza, burger, pasta, dessert, sandwich,drinks for the day, nachos, s'mores dip and fries that will not hurt ones pocket. We ordered meaty overload for pizza, tuna carbonara, grilled tomato and cheese, honey lemon ice tea, nachos and s'mores dip. Pizza is thin crust, cheesy and has juicy sausage and pepperoni. The cheesiness over powers the meat and as a cheese lover that is perfect for me. The grilled hungarian sausage is juicy with smokey and spicy flavor. The chopped tomatoes and cucumber gave the sandwich some texture. Surprisingly, the cucumber and tomatoes compliments the sausage. The pasta is cooked perfectly and the sauce is creamy and cheesy. The tuna mixed with the sauce, on the other hand, tastes like century tuna original flavor. They serve lots of nacho chip but the topping is minimal. I hardly taste the meat, tomatoes and cucumber which made this dish taste plain. The s'mores dip is a combination of Nuttela and marshmallow with graham crackers. The sweetness of marshmallow overcomes the chocolaty taste of Nutella. If you have a sweet tooth, you would love this one so much! Over all for me Pizza Streat offers good food, that will satisfy your taste buds and won't hurt your budget.